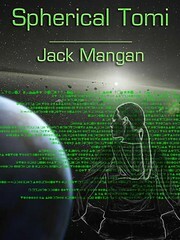 My short story, “Sixteen Pieces at a Time“, has been posted over at SFReader.com. It won 3rd place in the 4th Annual Firebrand Fiction/SFReader Short Story Contest - 2005. Give it a read. Check out the 1st and 2nd place winners too.